I may be over a quarter century old, but I have no qualms about admitting my obsession with Barbie. It’s not like I’m sitting there dressing her up and making voices for her and Ken anymore as they lounge around their DreamHouse on a Saturday morning, but I am admirer because, well, for a girl who’s more than twice my age – the doll’s still got style. Barbie’s been everywhere from concerts to cruising by the beach in her pink convertible, and now, she’s going to sea. As a matter of fact, she has her own cruise. 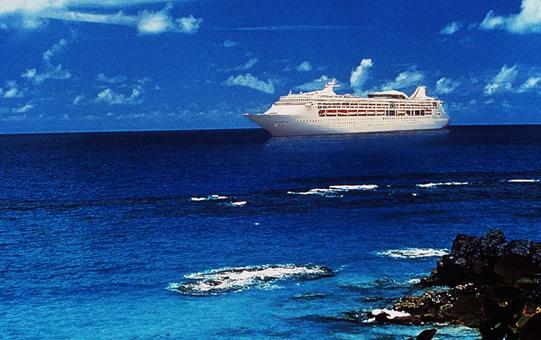 Thanks to Royal Caribbean, the “Barbie Experience” cruise will debut this January. 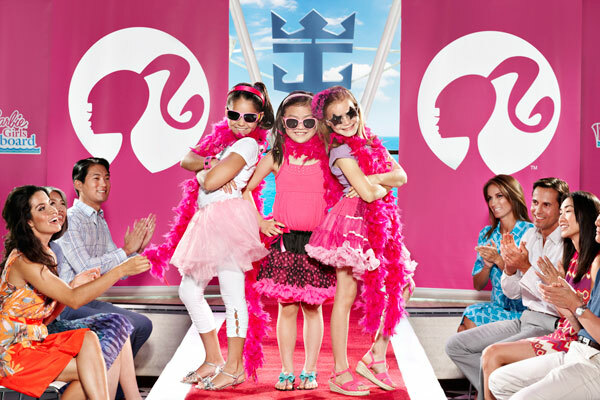 Girls (aged 4-11, guess I’ll have to sneak on board) can sleep in Barbie-themed cabins, design Barbie outfits, and even have Barbie tea and participate in a fashion show at the end of the cruise. The experience will come in a basic free version and a premium one that will cost $349. 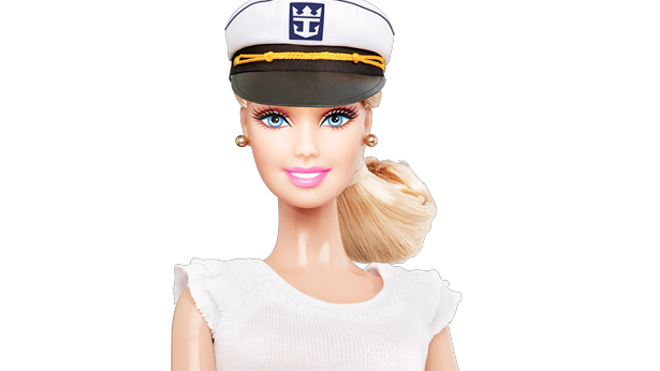 Click here to plan your Barbie adventure. All dolls on deck!